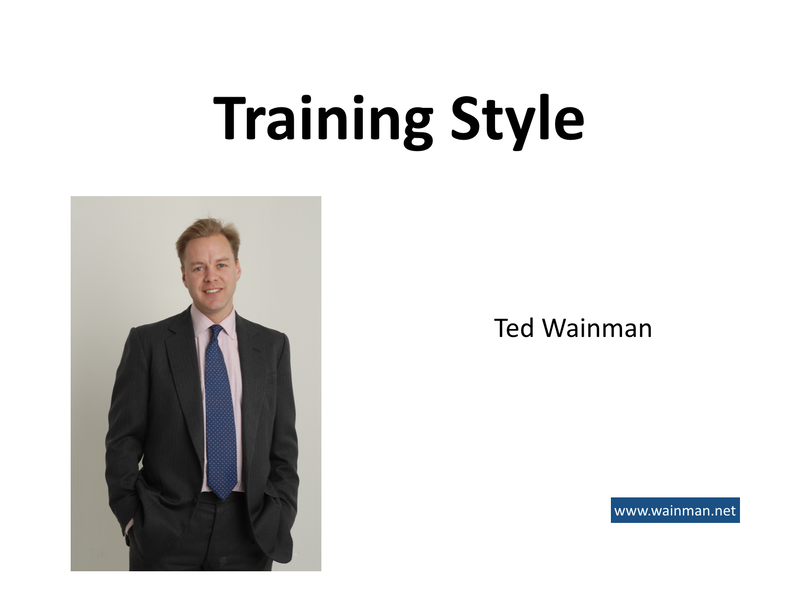 Ted Wainman has been designing, developing and delivering training workshops for over 15 years. Find out how he can assist your business in delivering your specific training needs. 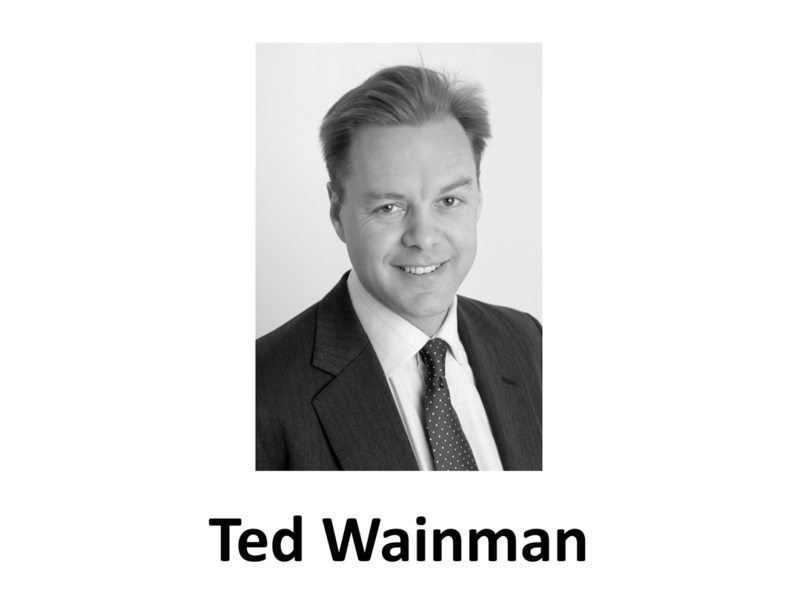 Ted also has extensive experience in running business as well as assisting businesses as a Non Executive Director. 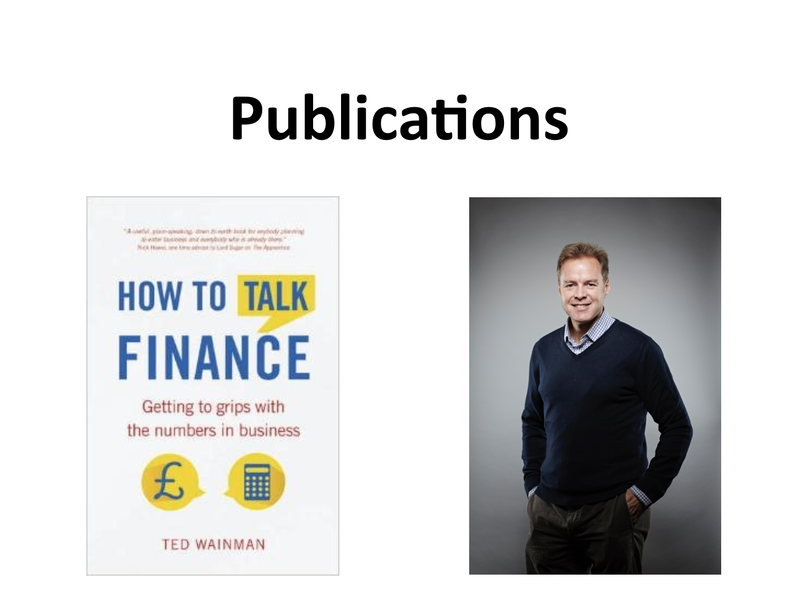 Drawing on a background in finance, Ted has delivered workshops on topics from Strategy to Leadership, from Project Management to Communication Skills and from Persuading & Influencing to Negotiation Skills. Click here for a full list. Ted has designed numerous training programmes helping clients to meet specific complex training challenges. Click here for a sample list of programmes. Ted has C-Suite and Board Level experience, including as a Non Executive Director. Click here for more information. Ted brings a wealth of business experience to his training workshops. Using a dynamic, lively and engaging style - he brings the topics to life and helps delegates relate the theory to their individual learning objectives. Constantly rated as 'outstanding' by delegates, Ted continually strives to ensure that both client and attendee expectations are exceeded. Ted has extensive business experience both operationally and at board level. He has prior Executive and Non Executive Director experience, and therefore has a practical and pragmatic approach to all of his engagements.